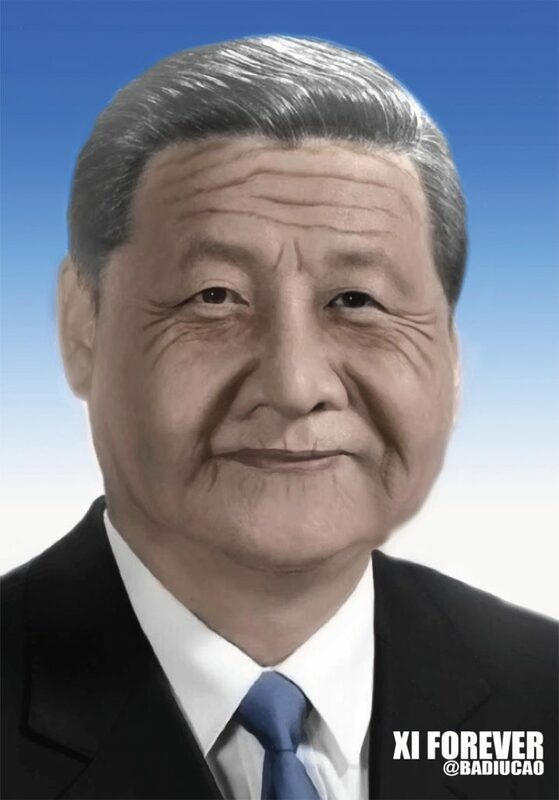 With the historic announcement at the weekend that China would end the two-term limit on presidents, meaning the current leader Xi Jinping could be president for life, it created an online storm. 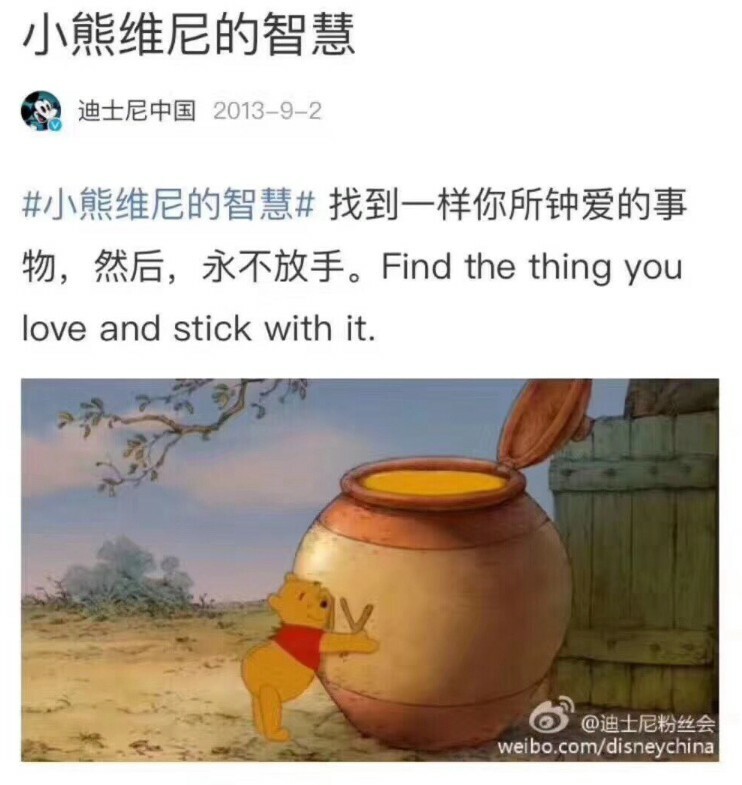 People took to the popular Chinese social media apps Weibo and WeChat to express either disdain and outrage. It didn’t take too long for the country’s well-oiled censorship apparatus to swing into action and ban all of the obvious terms related. 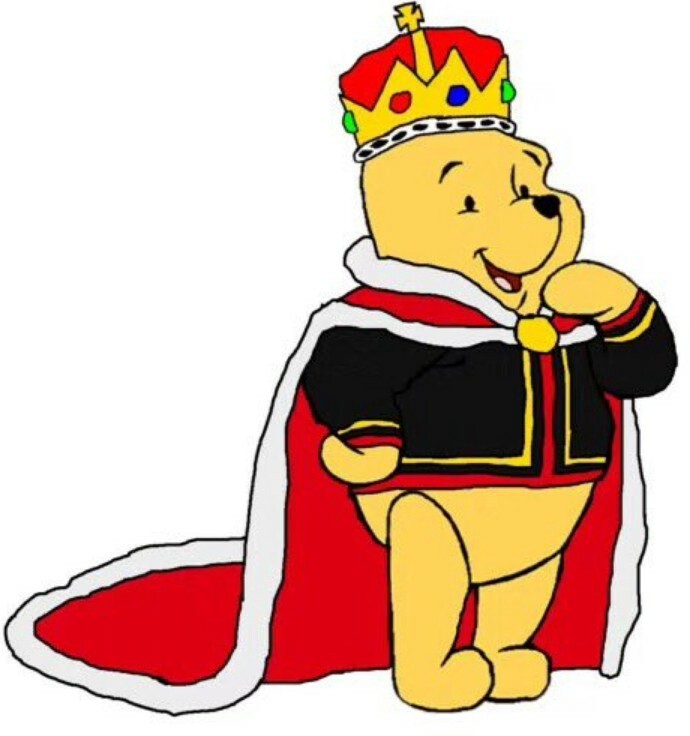 Within hours, you couldn’t say “I don’t agree”, “migration”, “emigration”, “re-election”, “election term”, “constitution amendment”, “constitution rules”, “proclaiming oneself an emperor”, “Yuan Shikai (Former Emperor)” and “Winnie the Pooh” (more on this soon). 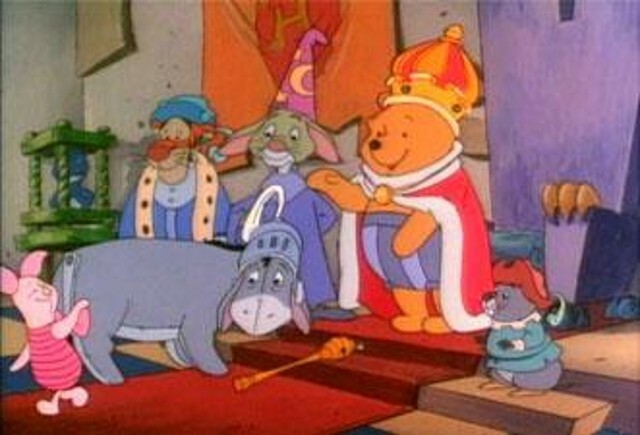 The original meme that prompted the government to ban Pooh in 2013. 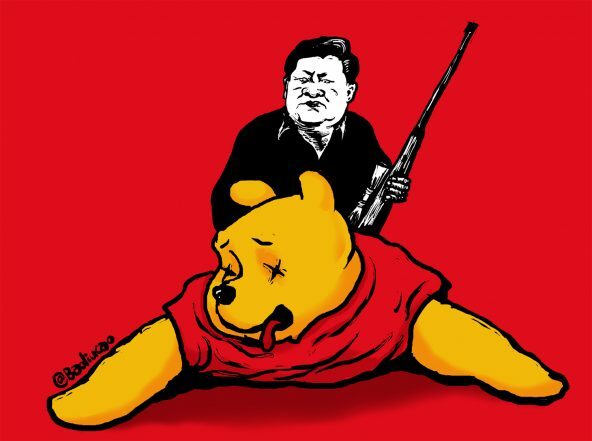 Another oldie but goodie expressing Xi’s disdain for Pooh, created by cartoonist Badiucao in the China Digital Times. Cartoon created on political activism website, ChannelDraw. 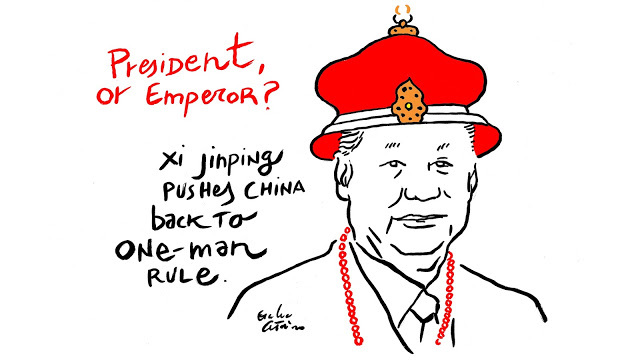 Graphic created after the announcement by Badiucao, prolific political activist and cartoonist. 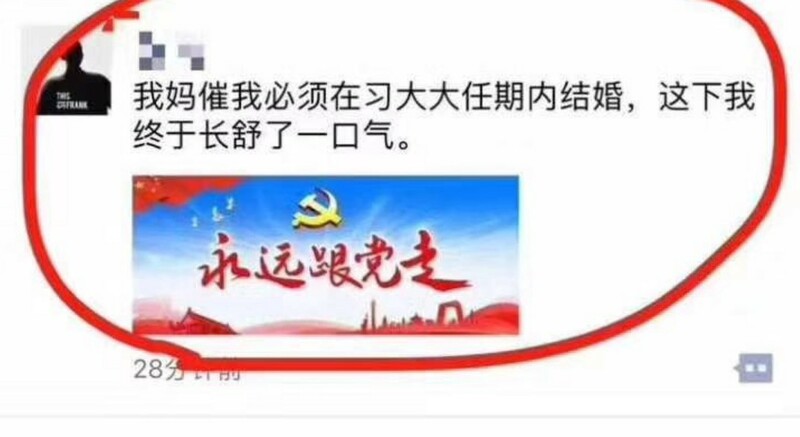 While the latest news is sure to keep the censors busy for some time, they’ve been waging another war in China this year against #Metoo, which has recently come to the country and has not been well-received by a government uncomfortable with any form of protest (read our article on protest in China here). Initially the hashtag #woyeshi went viral, which literally means “me too”. When that was banned, people got creative. Introducing the rice bunny. Rice in Mandarin is mi and bunny tu, pronounced basically “me too”. 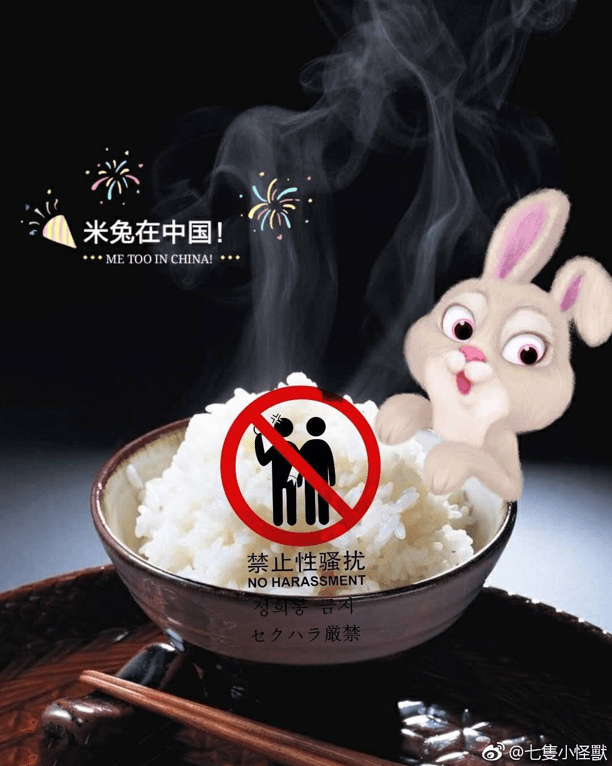 Now China’s internet is awash with images of bunny and rice combos, that is until the censors catch up. 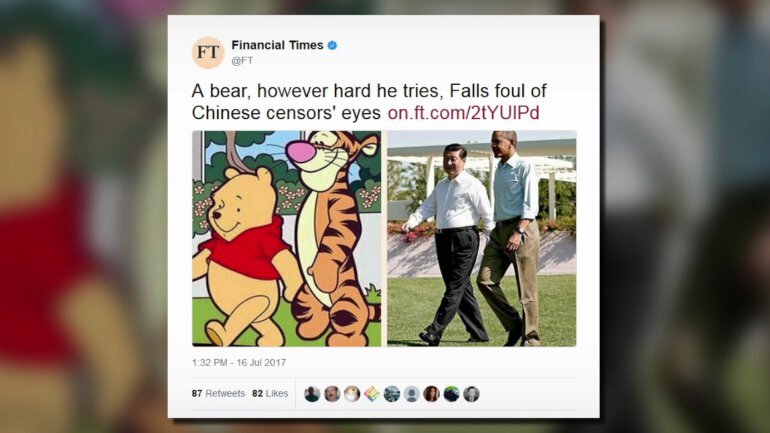 Bunnies and Pooh bears – China’s internet might be censored, but it’s never boring. Samantha Chambers is an undergraduate Writing and Journalism student at the University of San Francisco hoping to raise awareness of global human rights issues through the media.